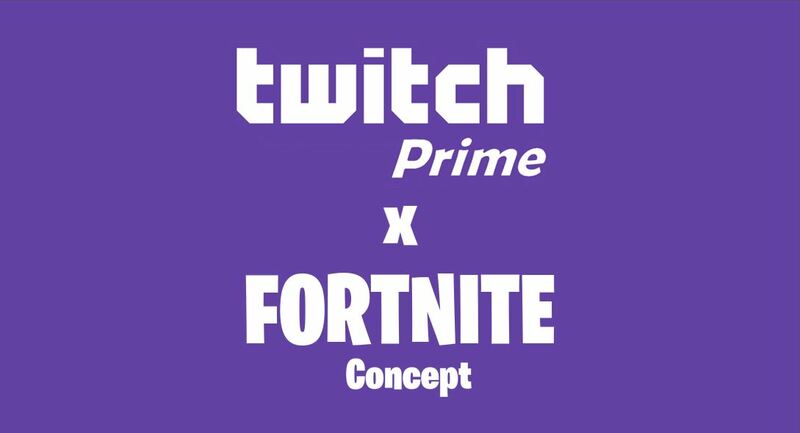 This Fortnite concept would provide more value to any future Fortnite Twitch Prime pack. 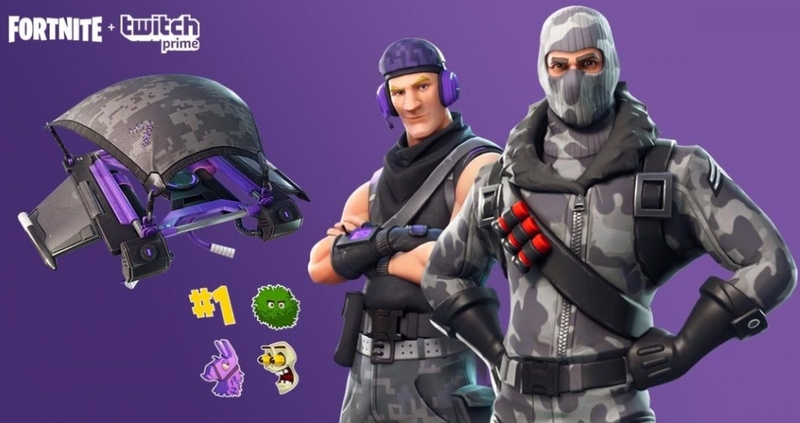 The first Fortnite Twitch Prime pack was released on February 28th, 2018 and included the exclusive Havoc skin, Backup Plan Back Bling, Sub Commander Skin, Slipstream glider and the Instigator Pickaxe, which was added to the pack later on. 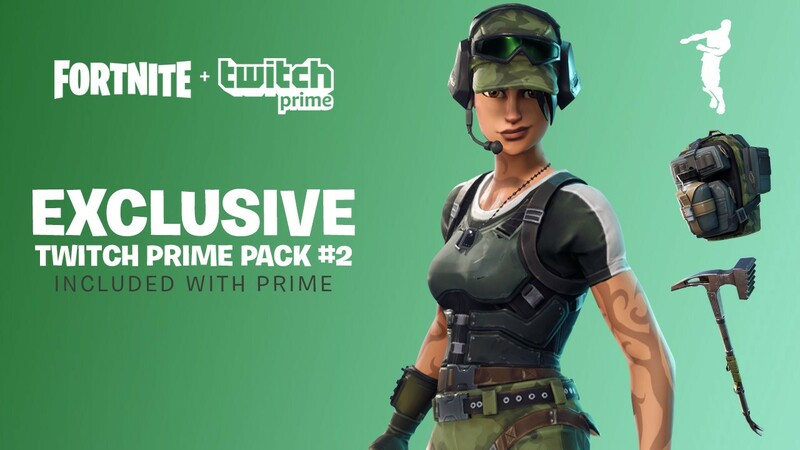 The second Twitch Prime pack was released on May 9th, 2018. The Trailblazer skin, True North Back Bling, Tenderizer Pickaxe and the Freestylin’ emote were part of the second pack. It’s almost been a year since the last Twitch Prime pack was released. Since then, Epic have added in Wrap cosmetics and Reddit user GameProPie has come up with a Twitch Prime Wrap concept. The color of the Wrap matches the purple colors of Twitch and GameProPie has created a visual of the wrap on the grenade launcher, pump shotgun and a pistol. The two previous Fortnite Twitch Prime packs have included at least one Skin, Back Bling and Glider, a Twitch themed wrap would be in addition to those cosmetics. Another Reddit user, Sircylinder, created a Twitch Prime Pack #3 concept a couple of months ago, which includes a skin, wrap, glider and back bling. Again, similar to the wrap concept, Sircylinder as gone with a purple themed Prime Pack. The Back Bling is already in the game, but has been recolored for the concept. 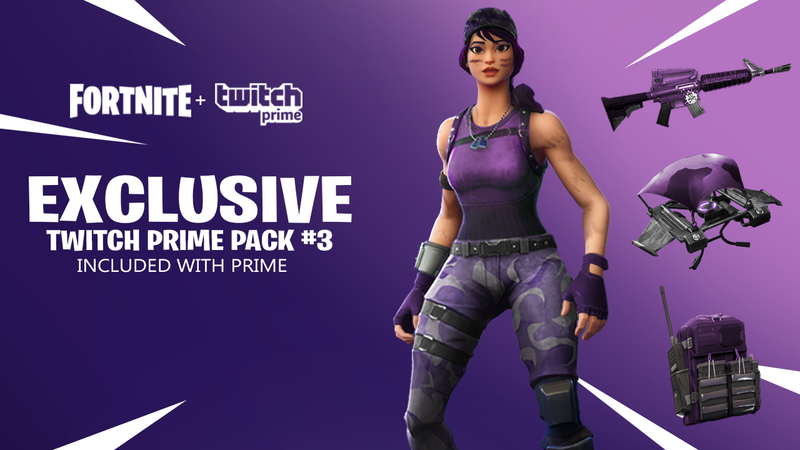 What do you think of this wrap and Twitch Prime Pack #3 concept? Let us know in the comments below. So If You Got the Twitch Prime 2 You get the warp? No, this is just a concept. I’m sorry but your the type of person to click on Tilted is swallowed in lava event right now.. I apologizebut does a concept mean its not thier yet and could be a thing?